7 Quick Calorie Cutting Tips! - Eat. Fit. Fuel. 7 Quick Calorie Cutting Tips! The trick to losing weight is that there is no trick. It’s true. It really is a numbers game. Take in less than you burn. Or Burn more than you take in. Sounds simple, but we all know the challenges that arise when it comes to weight loss. Here are a few of the tricks that I use…remember the other key is to keep a food diary! Be accountable! Choose plain greek yogurt (100) + 2 sliced strawberries (8) over fruit-flavored (140). 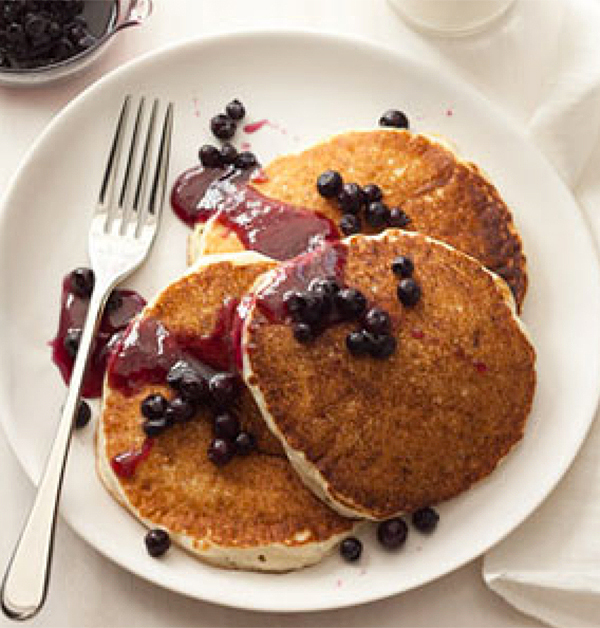 Top with all fruit spread 1 Tbsp (35) instead of maple syrup (104). Eat an orange (62) instead of drinking OJ (112). 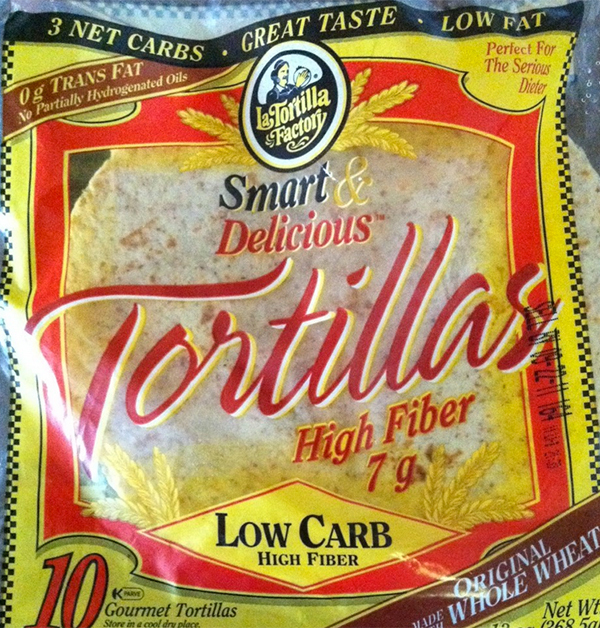 Make your sandwich on a high fiber tortilla – La Tortilla brand is my fave! 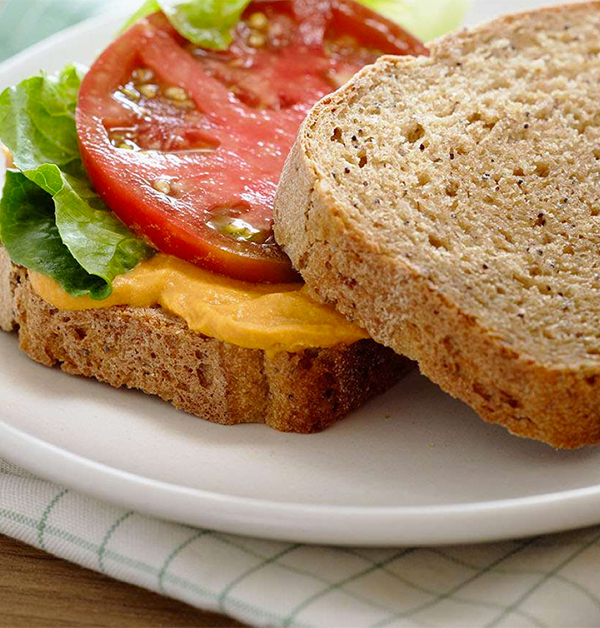 (80) instead of using two slices of whole-wheat bread (220). Smear hummus (23) on your sandwich instead of mayo (90). Or even mustard which is (0). 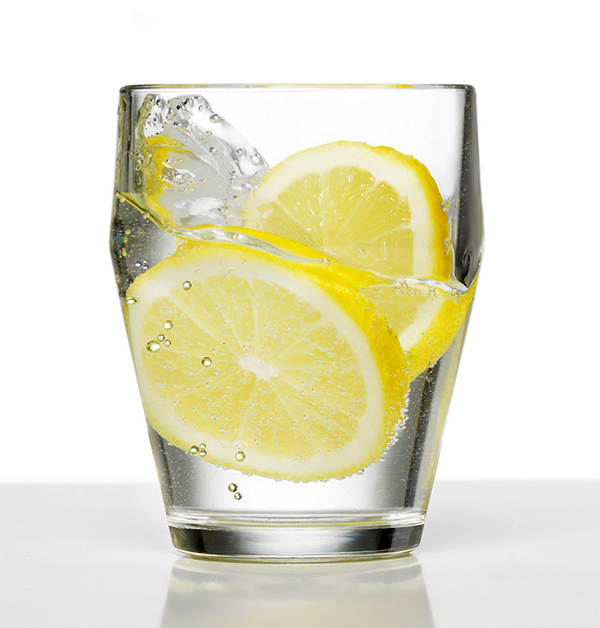 Sip on a glass of water with a slice of lemon (0) instead of a can of Coke (143). Enjoy a glass of red wine or Chardonnay (120) instead of a vodka tonic (175). Fitness Focus: No Bull, Just Calves!